For beach lovers, surfers, and kayakers, Delaware is the perfect location from which to base yourself for your next summer vacation. Our short-term Dewey beach summer rentals include ocean view condos that are just steps from the Ocean, close to local eateries and a short walk to neighboring Rehoboth Beach. And for those pet lovers amongst you, we also have a selection of pet-friendly rental condos and apartments to suit you and your four-legged friend’s requirements! With the Dewey Beach Patrol offering youth recreation programs to adolescents and teens throughout the summer months, this is a great spot to book for your family vacation. Everything is close-by since Dewey is just 2 blocks wide, and 1 mile long! Other fun activities for the family to enjoy include beachcombing, crabbing and fishing, and you’ll also find amusement and water parks, museums and movie theatres nearby too. 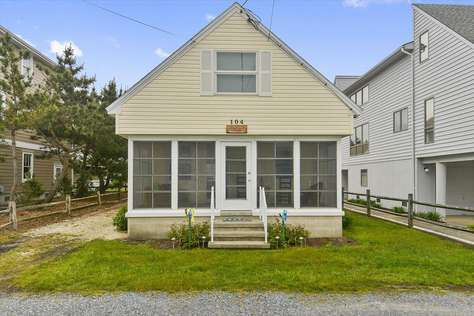 Find out more about our portfolio of Dewey vacation rental properties and come visit coastal Delaware soon!